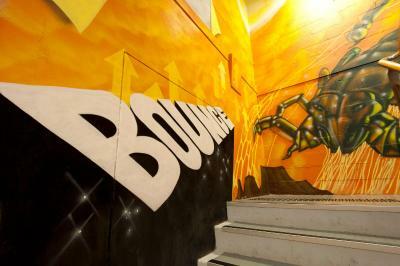 Lock in a great price for Bounce Sydney – rated 9.1 by recent guests! Nicer than the boutique hotel I stayed in for 1/2 the price. 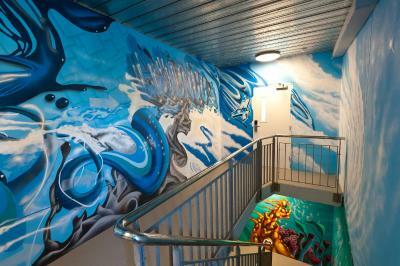 This is the best hostel experience I ever had in my life so far! I love the environment and the stuff is extremely nice, especially Lisa, Sam, Kerry and Star, they are amazing! Staff are AMAZING!!!! Location is prime right near central. 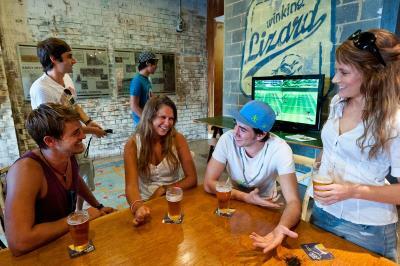 Love how social it is and how easy it is to meet fellow travelers. clean and accessible. staff is very welcoming and friendly. 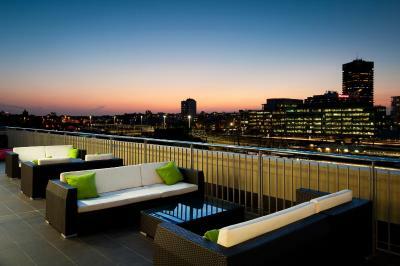 The view from the rooftop is amazing! The cleanliness of every room is superb, the wifi is very fast. 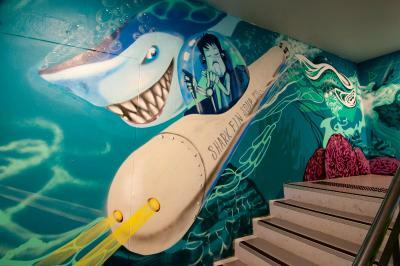 Staff were very friendly & Everything was awesome . The staff was very helpful and check in was very easy. The place is generally clean. 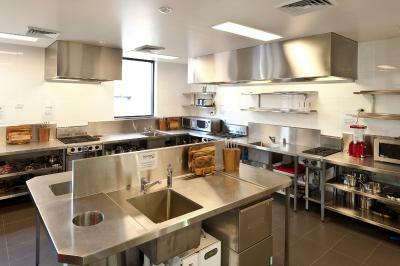 I loved the kitchen and the patio. Bounce Sydney This rating is a reflection of how the property compares to the industry standard when it comes to price, facilities and services available. It's based on a self-evaluation by the property. Use this rating to help choose your stay! 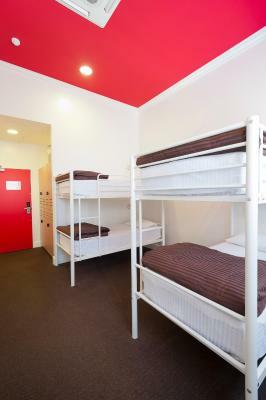 Located in the trendy suburb of Surry Hills, directly opposite Central Railway Station, Bounce Sydney provides budget accommodations just 6.2 mi from Sydney Airport. 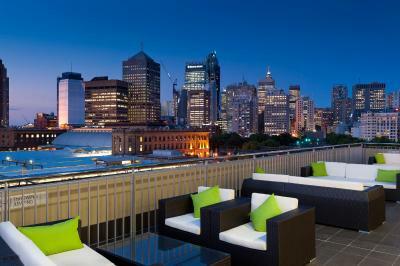 It features a rooftop terrace and BBQ area offering views of Sydney. 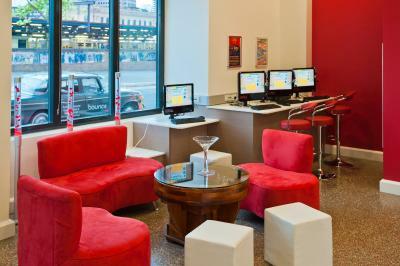 Free WiFi is provided throughout the property and rooms. 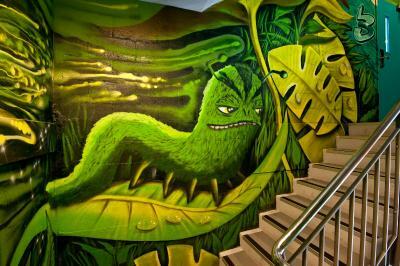 Bounce Sydney Hostel is located in Sydney’s artistic quarter with several chic bars and restaurants on the doorstep. 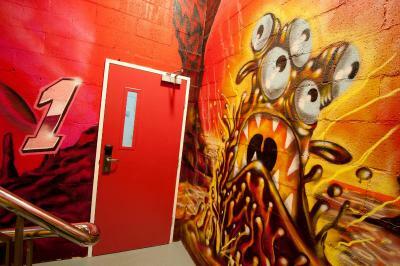 Chinatown and the popular Crown Street and Oxford Street are both within a 10-minute walk of the hostel. 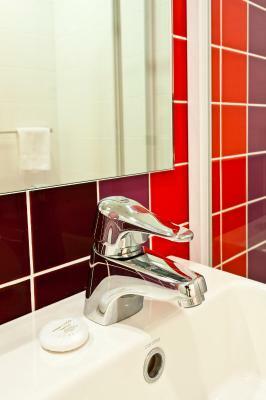 Accommodations options include dormitories and private rooms, all are air-conditioned and have linen provided. 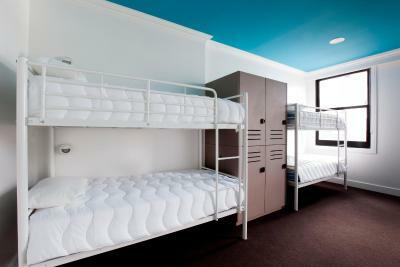 The hostel uses a secure key card system and offers large lockers for every guest. 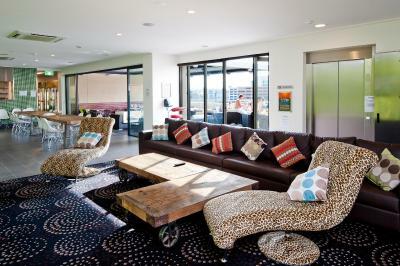 Guests enjoy 3 communal lounge rooms and a separate TV room. 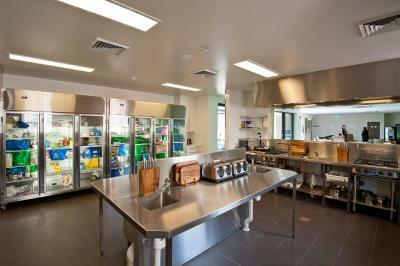 There is a fully equipped shared kitchen which includes 8 refrigerators. Start the night off at the Bounce with a range of events including movie, food and drink nights, party buses to night clubs and group outings to local bars. 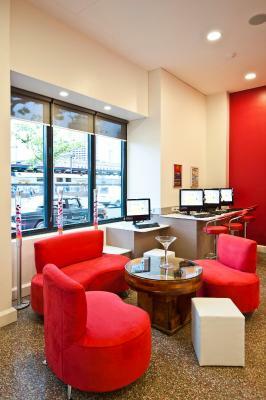 The reception desk is available 24/7 to assist guests. 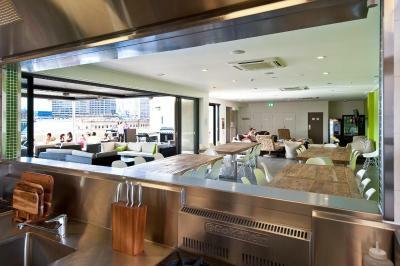 Tipple Bar & Bistro is open for lunch, dinner and drinks. Buses to Bondi Beach and several other beaches are available just outside the hotel. When would you like to stay at Bounce Sydney? 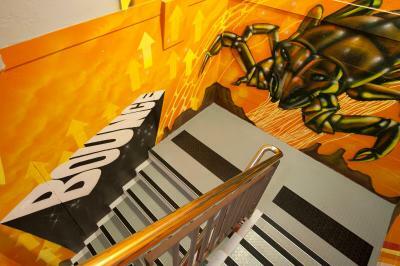 Bounce Sydney is more than just a hostel... It's a home away from home where guests can feel comfortable to relax, have a good time and meet like-minded travellers from all over the world. 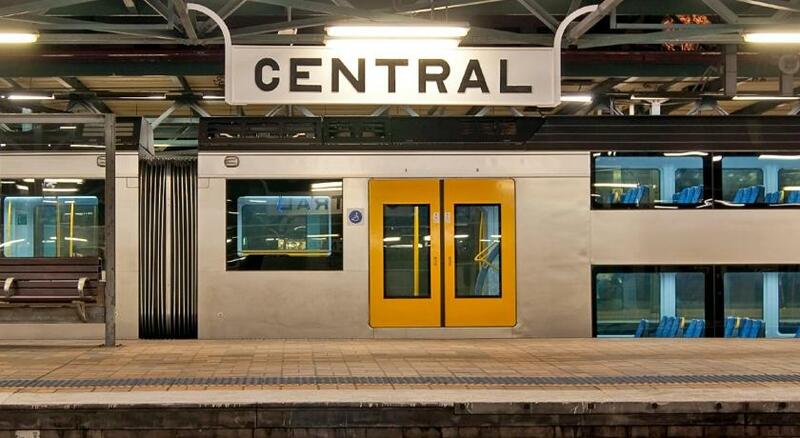 A great starting point for exploring Sydney, we are located right next to Central station which makes it easy to get anywhere that you need to go! 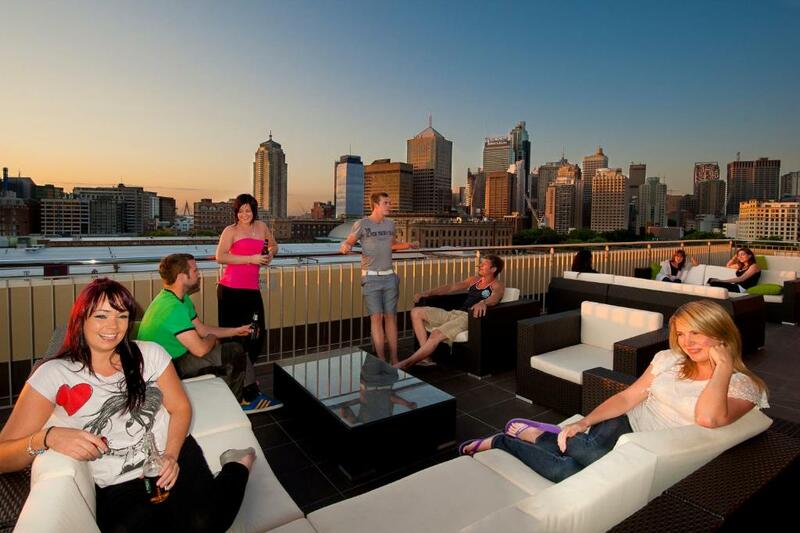 Bounce features the best rooftop terrace of all the hostels in Sydney with comfortable seating and awesome city views where you can relax after a long day of adventuring through beautiful Sydney! House Rules Bounce Sydney takes special requests – add in the next step! Bounce Sydney accepts these cards and reserves the right to temporarily hold an amount prior to arrival. Please note that the property charges a 3% surcharge for all credit cards. Please note that Bounce Sydney cannot accommodate children. All guests must be over the age of 18 years and are required to present a valid photo ID (passport or driver's license) and credit card upon check in. 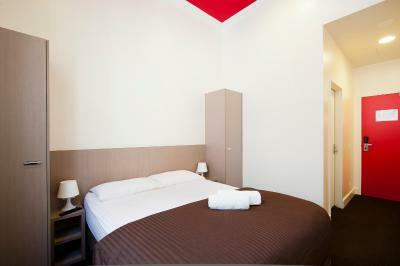 The property cannot accept guests over the age of 35 years in dormitory rooms. If booking more than one bed in a dormitory room, the hostel cannot guarantee that guests will be allocated the same room. Please make sure that a request is made at the time of booking and the hotel will try to ensure that it is met. Contact details can be found on the booking confirmation. 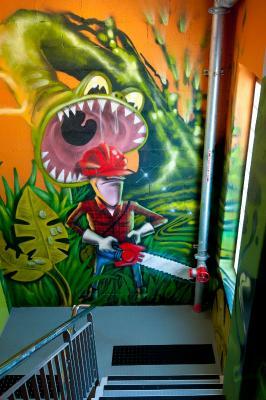 Fantastic hostel in an amazing location. Each time I have stayed here it has been a very enjoyable stay. With the full kitchen and rooftop chill out zone, it makes it easier to make a home cooked meal when you are sick of eating out every day. .Location is convenient, close to transportation and walking distance from many restaurants Staff are friendly, and common areas are very nice. Definitely not worth the money. The room is smelly I can’t breathe. People who lived in there are ruled. The lift is increabebly slow and I never be able to connect the WiFi. I have never leave a bad review in anywhere but this one is absolutely worth my time to complain. 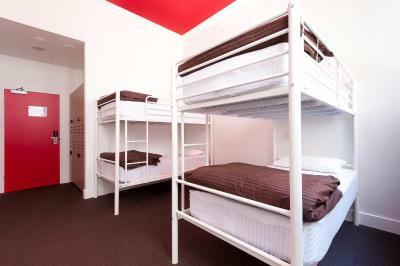 The staff were ok, but the hostel itself is horrible, It doesn’t look like the picture they showed online at all. Very disappointed when I got in. Can’t wait to leave from the first minute. 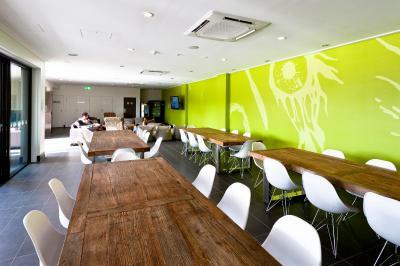 Very nice hostel, the roof top area was amazing to sit and eat/socialise. 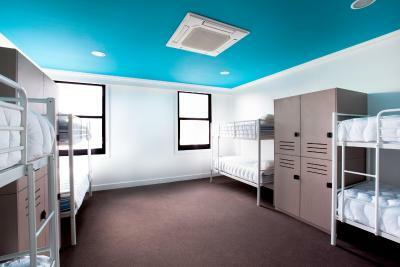 Rooms were spacious, and big lockers to store belongings so the room was kept clean. Staff were very friendly. There is also a local park run not so far from the hostel, which is popular and easy to get to with the train close by. On the day me and my friend were due to catch a flight, we were kindly welcomed to still use facilities and store baggage after checking out of our room. 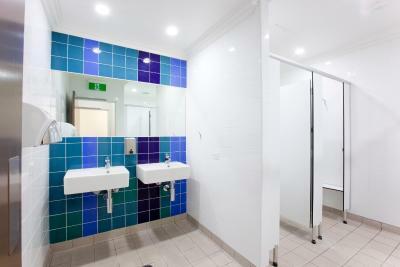 1.Super clean ,each 2 hours have housekeeping to clean the bathroom and washroom. 2. Everyday morning. Housekeeping clean the room , change bed Sheets,etc ... 3. The room is very big !!!!! And the most of important things the locker is very big and clean !!!!!! 4. 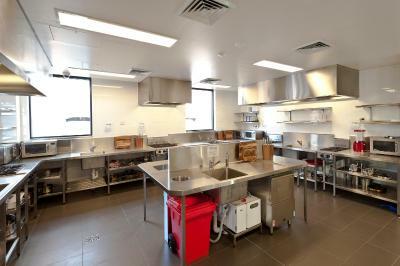 The kitchen is very very big and clean !!!!!! The gas cooked food is very fast !!!! 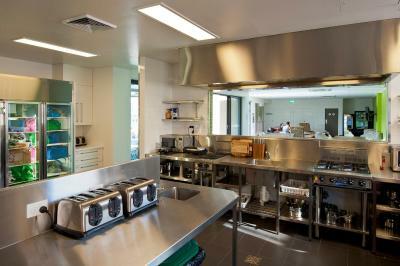 And Kitchen equipment is readily available！ 5. There is an air purifier in the room . So The room has a very fragrant smell 6. The staff is very friendly!!!!! 7. 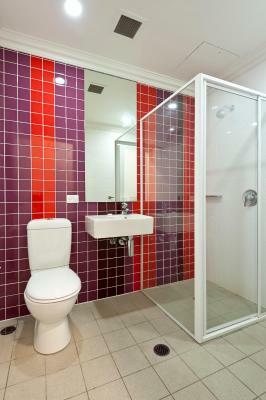 Location is 1 minuets to MRT station and 3 minuets to the market by walking. My bed was a little too firm & a small bar fridge would have been very helpful. 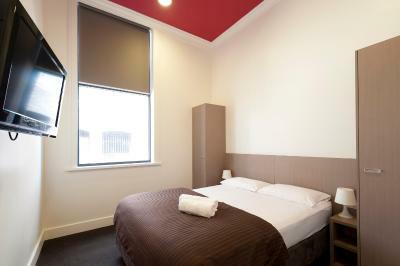 The very close location to train station; the lovely room; customer service staff were excellent. 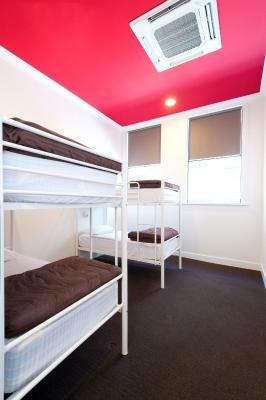 It is a very high standard hostel. The staff was very friendly, the bathrooms and common areas very clean and it had other great facilities like rooftop sitting area and cinema room. I stayed in a 4 bed dorm and it was a very good size room so plenty of space! Also the lockers in the room are big enough to fit your luggage and it has charging points in them so if you have your lock then you can keep all your stuff safe. Bed and service are so good but a bit noisy cause very close to Central station. The staff are very nice. 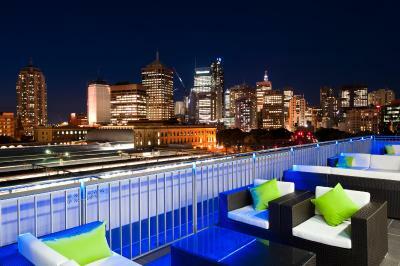 The location is perfect close to Central station. It was a great time at a great place. Thank you for everything! It is so sad that they have to close or move to a other area.